SunnyBay serves buyers with an overseas residential portfolio. SunnyBay Property lists and provides global coverage through our partnership with key residential agencies around the world. We are well placed to match interested clients to properties from their extensive international portfolio. 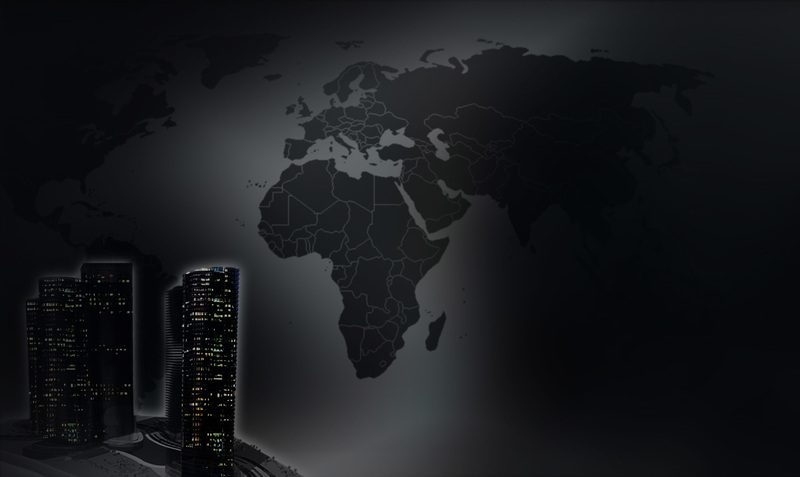 We work with numerous associates across the world, and we use this network to share property and buyer information and connect people with properties. We have a vast selection of property for sale and to rent. We take enquiries from all over the world and can make sure that buyers and renters, looking to move from abroad are given the best possible support. 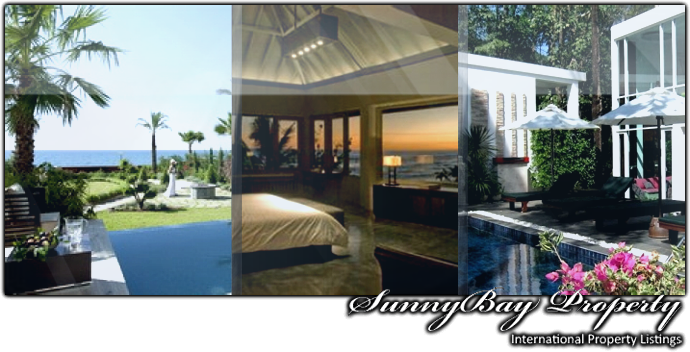 SunnyBay is a multi-lingual estate agent and has members of staff fluent in Mandarin, German, Spanish and Portuguese. Keep yourself updated with suitable properties.